This was the second time I visited the salon last Saturday 06/01/17, and I have to say on this occasion I am extremely disappointed with the cut, which is a shame as the salon was recommended by a friend. 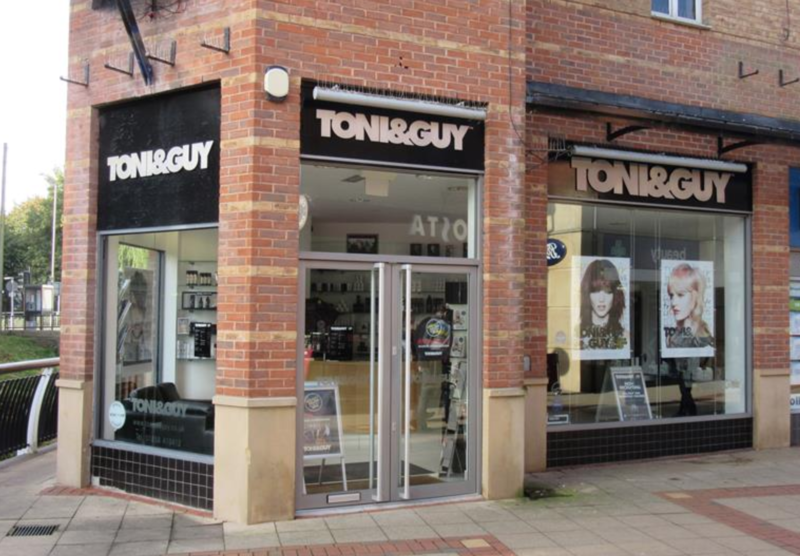 I've been going to Toni & Guy market harborough for at least 10years always use an art director & let them cut my hair however they want! I trust them totally!